“In Minnesota, that’s about the amount of time it takes to make a hot dish,” Klobuchar said. The Minnesota Democrat, who launched a 2020 presidential bid on Sunday, was at times used as the example by Republican committee members. Majority Leader Mitch McConnell of Kentucky said that a potential President Klobuchar would want to be able to staff her administration early in 2021. 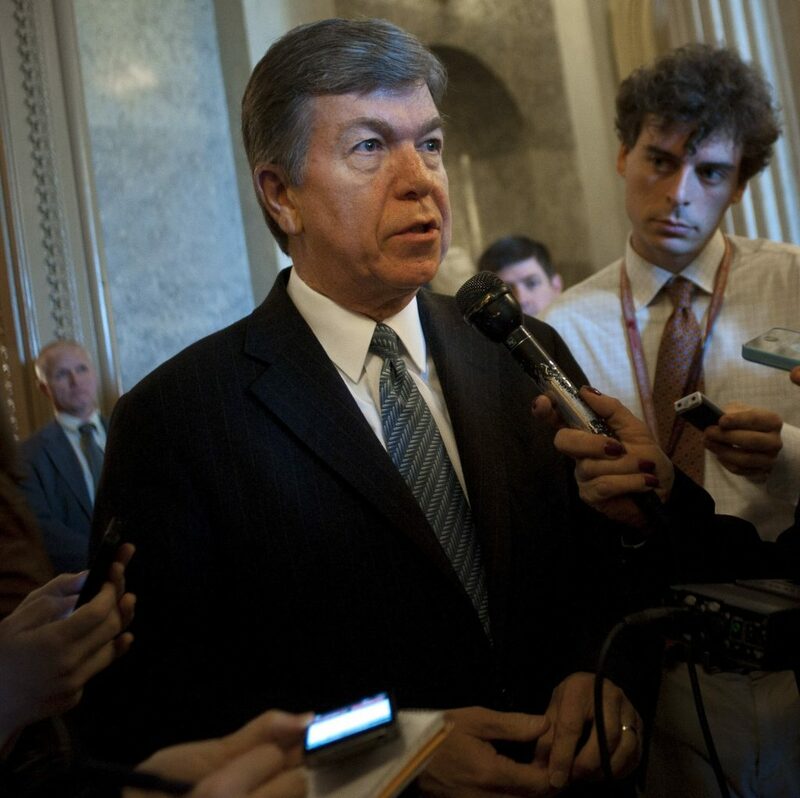 Chairman Roy Blunt of Missouri and Sen. James Lankford (R-Okla.) led the offering of the resolution. It would establish a standing order reducing the debate time to up to two hours after cloture has been invoked on nominees to be district judges, as well as most executive branch posts below Cabinet level. It was reported by the committee to the full Senate, 10-9, which likely sets up a contentious floor debate where Republicans could seek to move ahead with a “nuclear option” simple majority vote. The proposal would also allow the longer 30 hours of debate — for the Cabinet, some boards and appellate judges — to be equally divided between Democrats and Republicans. That could effectively reduce the time to approximately 15 hours. During his appearance at the markup, McConnell said he was particularly concerned about the backlog of lower-level executive branch nominees. He said he had offered a package of 150 executive branch nominees for confirmation by consent to Minority Leader Charles E. Schumer of New York, and saw it rejected. The roster of the Rules and Administration Committee is sort of a murderer’s row of members of leader and senior appropriators, which meant Senate Minority Whip Richard J. Durbin was ready to respond to McConnell’s complaint. It was reported earlier this month that Mark Gaston Pearce, a former Democratic NLRB chairman, was stepping aside from consideration for another term. “There may be an opportunity to fill that vacancy — the Democratic vacancy on the National Labor Relations Board — and I would hope that we could do it with dispatch. I think it would create some goodwill that has been missing for the first two years when it comes to the sub-Cabinet nominees,” Durbin said. The involvement of an NLRB seat in the nomination wars should be no surprise. During the Obama presidency, it was the very agency that became the subject of a Supreme Court battle over the definition of a Senate recess for the purposes of making recess appointments. The Supreme Court held that the Senate, not the president, decides when the Senate is on recess.